If it weren’t for our moms, we wouldn’t be here today! 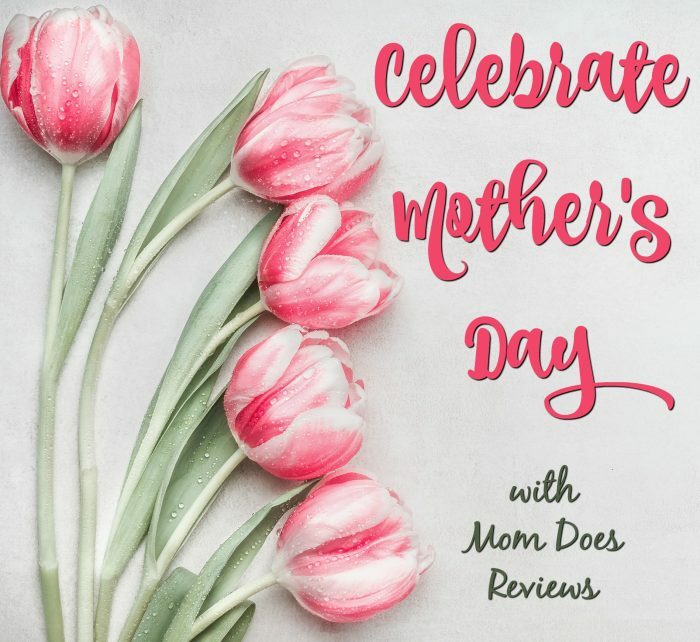 At Mom Does Reviews, we are honoring our moms this year by doing a HUGE Mother’s Day Gift Guide! You will find anything and everything that your mom would want! 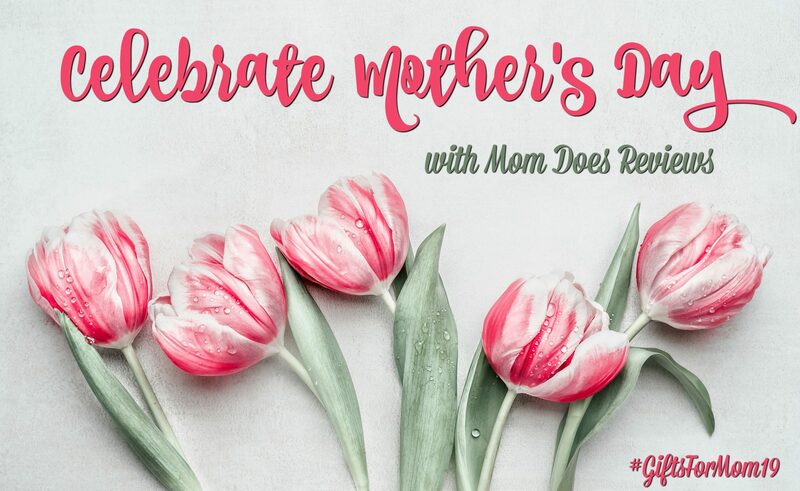 At Mom Does Reviews, we want to honor all our Mother’s- traditional and non-traditional. We are featuring unique, fun, heartwarming and amazing products and/or services that you could share with YOUR MOM! 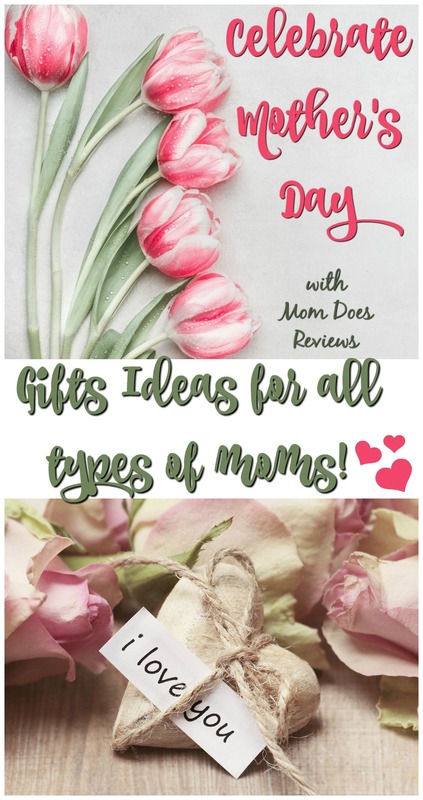 To see Mom Does Reviews previous Mother’s Day Gift Guide, check out our 2018 and 2017 Gifts for Mom guide HERE.